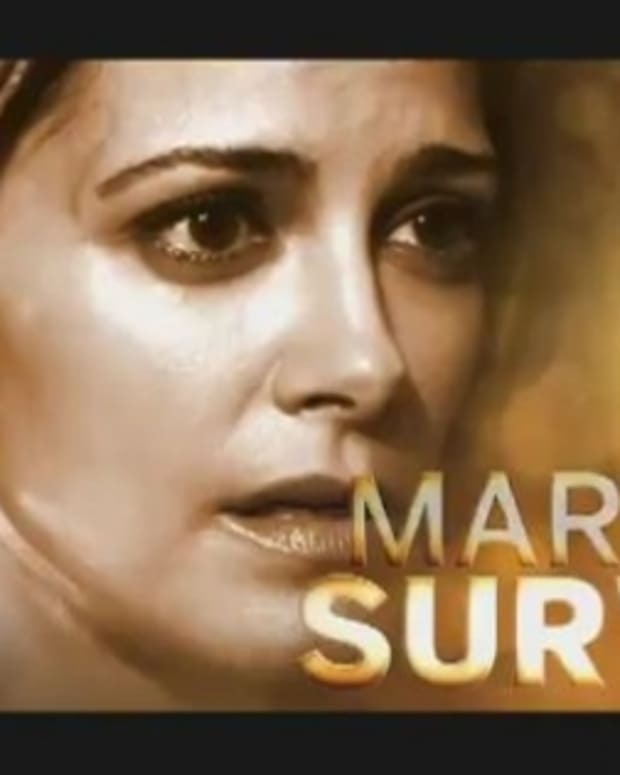 When Greenlee (Rebecca Budig) doesn’t get her way things usually go from bad to, well, worse. This week she tries to pull Scott (Daniel Cosgrove) into her scheme to get Madison (Stephanie Gatschet) out of Ryan’s (Cameron Mathison) life. Meanwhile, her ex-David Hayward (Vincent Irizarry) wakes up and is out to get revenge on Kendall (Alicia Minshew). 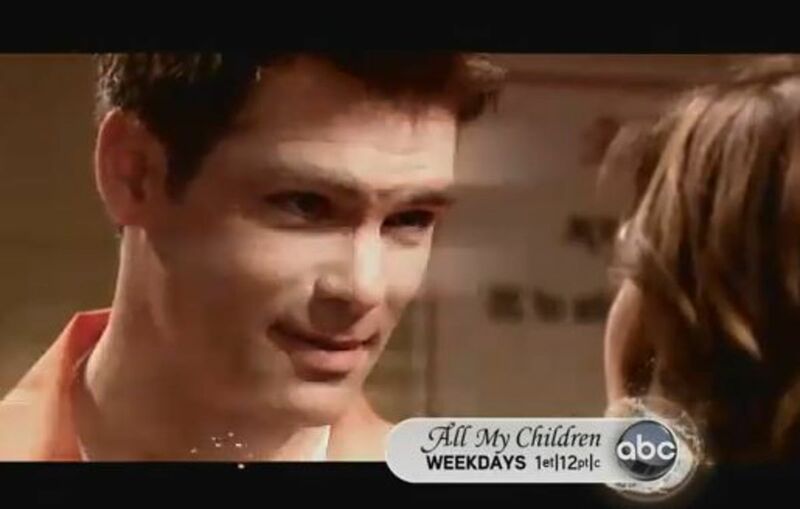 Watch this week’s All My Children promo after the jump! Which Man Should Madison Choose on All My Children?